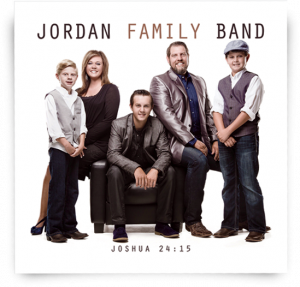 View cart “Joshua 24:15” has been added to your cart. 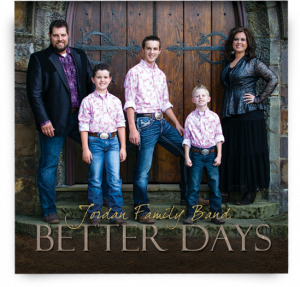 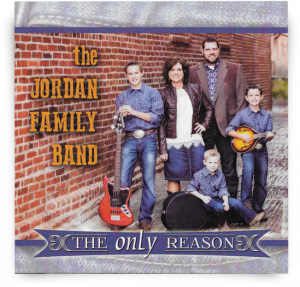 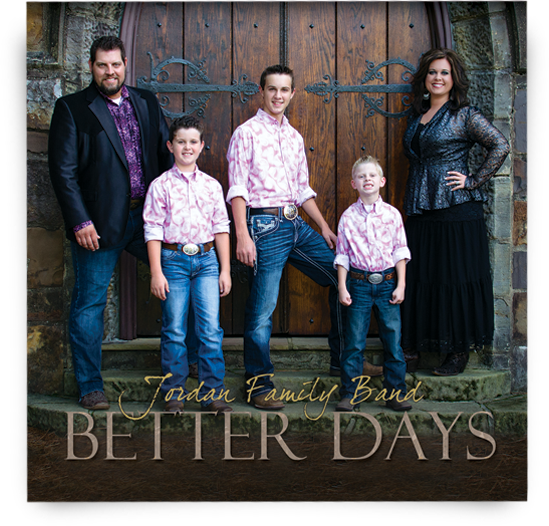 The brand new Skyland Records release from the Jordan Family Band! 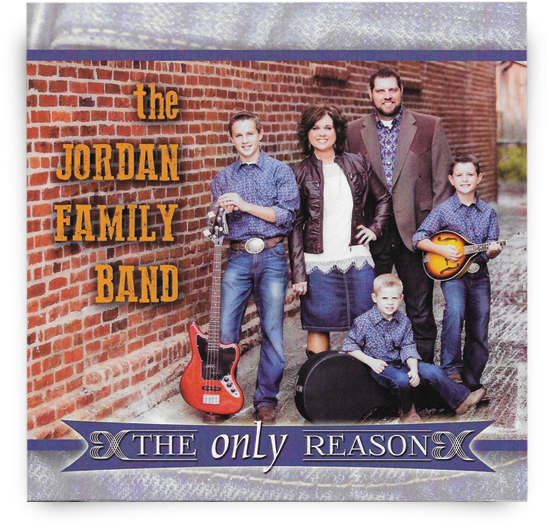 Purchase price includes shipping and handling.